New to the Mythologie collection is the refined simplicity of the Dewdrop earrings and pendants. 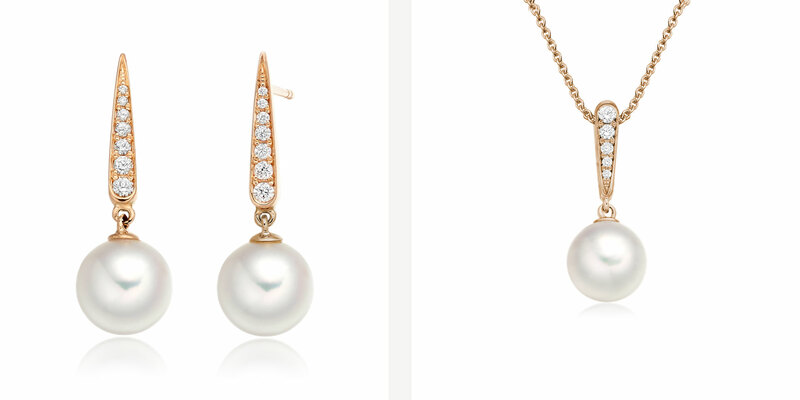 The Mythologie collection is inspired by the legends of the teardrop pearl throughout history. A symbol of new beginnings, pearls make a perfect gift for Christmas and the new year to come. Celebrating the pearl's history as a symbol of purity, love and wisdom, the elongated drop shape of the design captures the sparkle of morning dew, which some ancient cultures believed was crystallised into a pearl. The Ancient Greeks believed that pearls were the tears of the Gods, and that wearing pearls for a wedding would protect the bride from tears and sorrow. 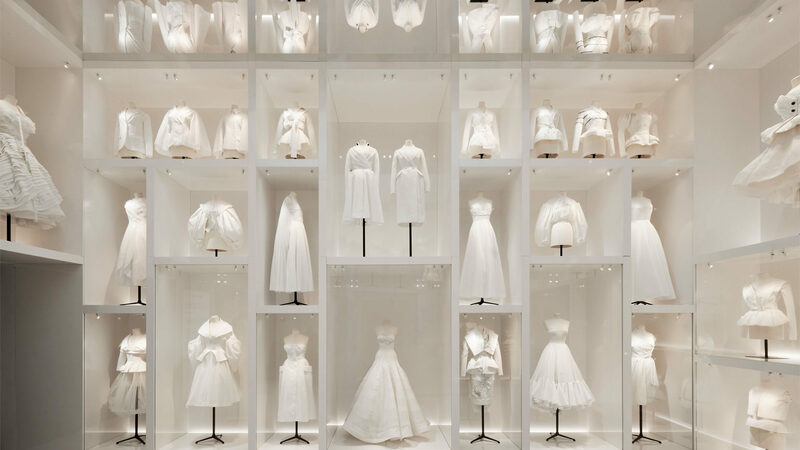 Over generations the pearl’s connections with innocence, beauty and purity have made it the perfect gemstone for a bride. Hindu folklore refers to the pearl as a dewdrop, falling from the night sky into the moonlit sea, where Krishna, the god of love, plucks it from the ocean floor as a bridal gift for his daughter. Show your love for that special someone with a stunning new Mythologie Dewdrop set this Christmas. 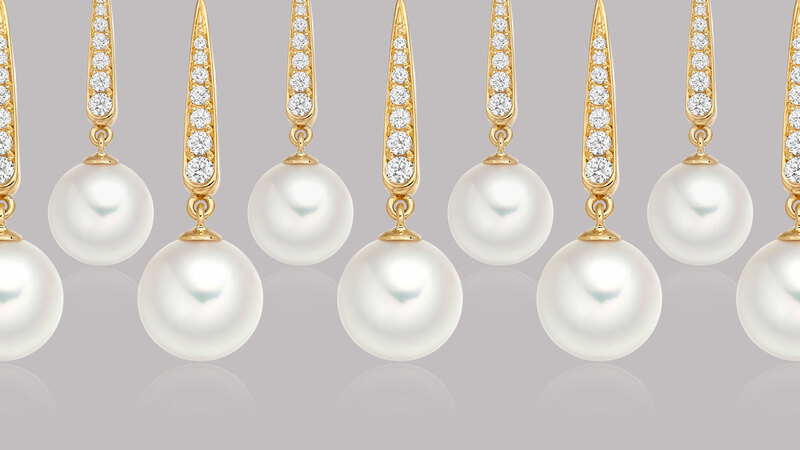 Each elegant Dewdrop is crafted with a beautiful Akoya pearl, topped by a pave of brilliant cut diamonds, and hand finished in 18 carat white, yellow or rose gold. 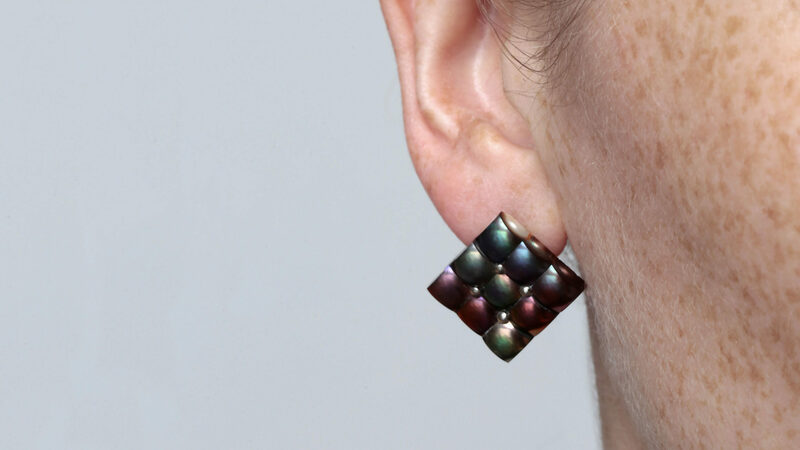 A special Dark Dewdrop design is now also available, with the natural tones of Tahitian pearls that are perfect for the evening.